The Sources Of Traffic For Canadian E-Retailers, 2018. E-commerce and online retail is a booming sector, but because the latest marketing techniques change so rapidly it can be tricky to keep up with the latest trends whilst also keeping your feet on the ground. Relying too much on one source of traffic leaves you exposed to risks, just because a channel is fantastic for generating traffic today doesn’t mean that it will continue to be. 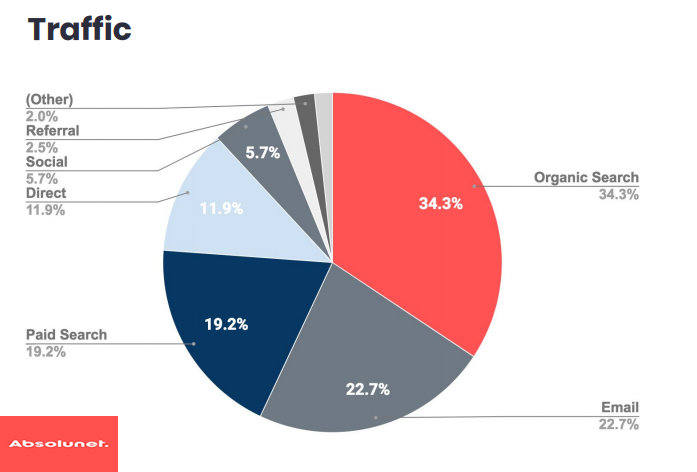 Organic search is ranked as the first source of traffic for Canadian e-retailers with a rate of 34.3%. 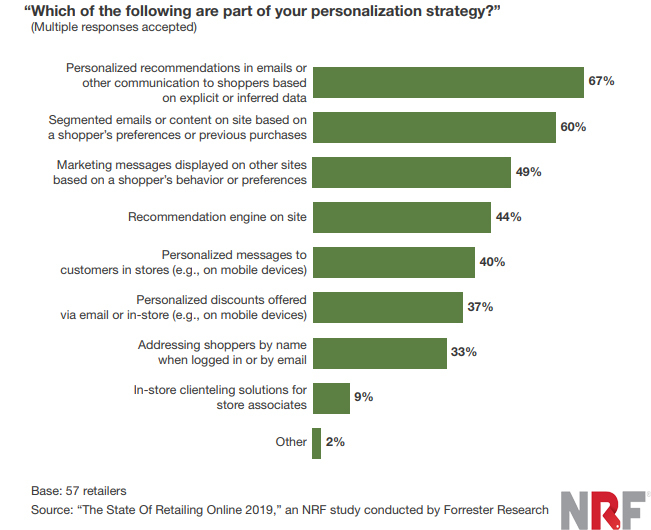 Email is ranked as the second source of traffic for Canadian retailers with a rate of 22.7%. Paid search comes at next with a rate of 19.2% as a source of traffic for Canadian retailers with a rate of 19.2%. A Chart Shows The Sources of Traffic For Canadian Retailers, 2018.